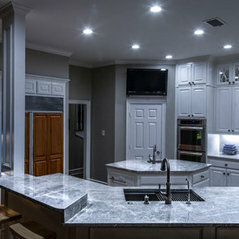 Granite Division in Tyler, Texas is the top fabricator for natural and engineered stone in the Tyler/Longview area. 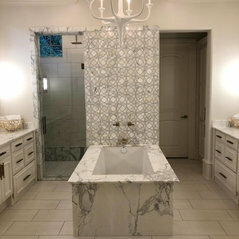 Since 1999, Granite Division has been helping residential and commercial clients to create a timeless look for their interiors. 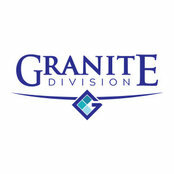 Granite Division has been committed to success and industry innovation. We are also the oldest and largest slab yard in East Texas. As a full-service slab yard, we do more than just sell you our products. 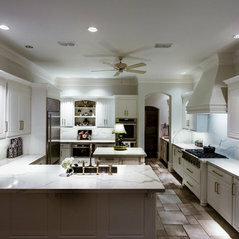 We also offer expert installation, from slab material selection, layout and design, and professional installation. 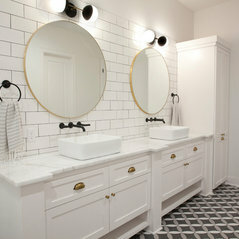 With hundreds of unique colors and stone types to choose from, you'll be able to find the perfect piece to fit into your home or business decor. 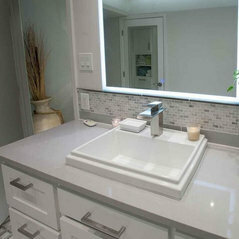 We professionally install slab and tile surfaces, including countertops, floors, showers and tub surrounds. 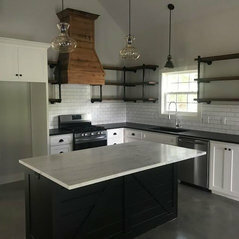 Already have granite? 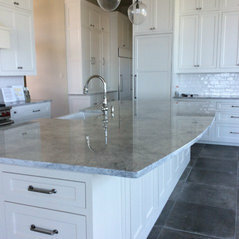 We also offer maintenance services to keep your smooth stone looking its best. 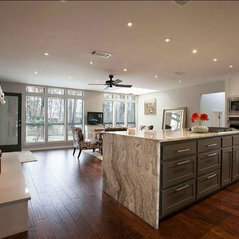 We travel globally to provide you always with the highest quality and visually stunning smooth stone available. 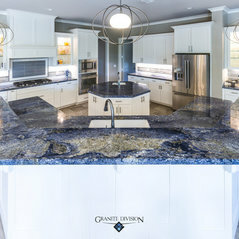 At Granite Division, you'll have your pick from our impressive selection of stones imported from Italy, Brazil, India, Turkey and more. 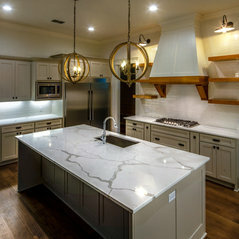 Our "Showcase Slab Yard" is the oldest and largest in East Texas with 1200+ slabs on display for customers to view before installation to your home, business or commercial project. We are located on U.S. 271 just three minutes north of the hospital district near downtown Tyler. 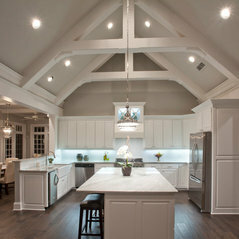 Call today or visit our showroom to start with a FREE project estimate. 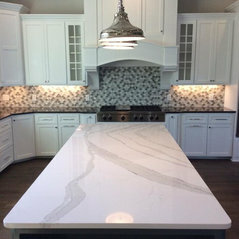 Henderson County's Full-Service Stone Specialists | 4x Best of Houzz! Rachel was wonderful to work with. Very helpful and knowledgeable! 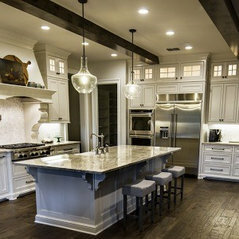 Will use Granite Division and recommend them in the future. 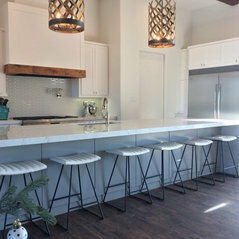 They were very professional and quick making and installing my granite countertops.. they were communicating with me from start to finish. Commented: Looking for cabinet colorHi there. 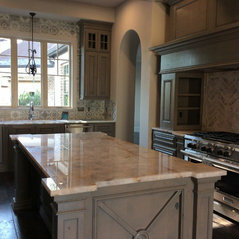 We are a countertop and custom stone fabricator. Our paperwork on this project does not include this information. Are you in the East Texas area? Commented: Can you advise the island stone product and name please?Sure. 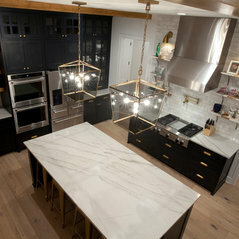 That is Calacatta Quartzite. Please let us know if there's anything else we can help you with. 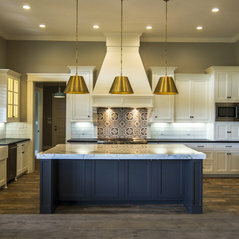 We'd love to help you with your next project! Thanks for reaching out. 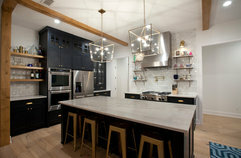 Commented: Backsplash? Need to know what you used!Hi there. 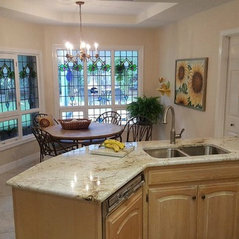 We sold this particular customer only the countertop material. 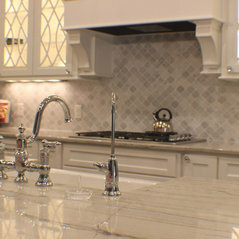 Really not sure what the backsplash is as they found it through a distributor we are not familiar with. 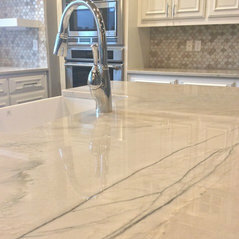 Commented: CountertopSorry our sales reps don't have access to that information! You might try a paint specialist at Sherwin Williams!